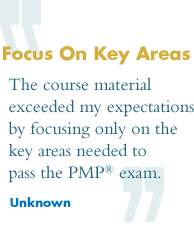 CertifiNOW has developed an advanced course that condenses a year’s worth of preparation into a 3-day class filled with processes, study guides, and test taking strategies that enables the qualified candidate to pass the PMP® or CAPM® Exam on their 1st attempt. Our certification training prep courses located in many cities across the USA cover the Project Management Framework as defined by the Project Management Institute (PMI®). The Guide to the Project Management Body of Knowledge (PMBOK® Guide) is strategically demystified so that students can skillfully comprehend and apply the relevant information to pass the PMP® or CAPM® certification exam. Companies can save time and money by having a private class on their corporate facilities. If you are interested in having a CertifiNOW instructor teach a private course at your location, please contact sales@CertifiNOW.com or call us at 770.321.1817. 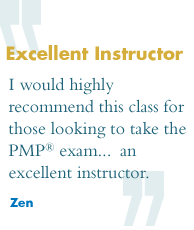 We are proud to visit your city and offer PMP® and CAPM® training in a convenient location. CertifiNOW can make accomodations for your city if there is enough demand. 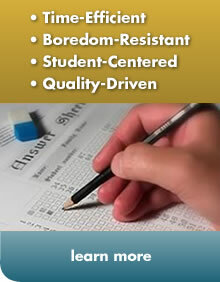 Please contact us to request a visit your city info@CertifiNOW.com.